Poor ventilation and leaky air ducts are most often the culprits for poor indoor air quality. Indoor air quality testing as part of a home energy audit can reveal poorly sealed areas and also identify where mechanical ventilation and air purifiers can improve your indoor air quality. Getting a handle on indoor air quality can be challenging, especially with today’s more tightly sealed homes. While tight homes can be very energy-efficient, without a controlled exchange of air and well-sealed ventilation, indoor air quality can become a problem. A home energy audit can identify areas where ventilation and indoor air quality can be improved. Ventilators can remove moisture from steamy rooms in your house like the bathroom or kitchen. If not properly ventilated, moisture can condense and form mold or mildew, making your home smell musty. Even if you’re able to clean the visible mildew, constant moisture can allow mold to accumulate in areas behind walls or fixtures. BPP has experience in installing residential mechanical ventilation in two ways: exhaust-only and balanced ventilation systems. Leaky ductwork can circulate dust, allergens, bacteria and household fumes throughout your home when the heat or air conditioner is on. Properly sealed ductwork is can also save as much as 20% energy costs because your furnace and AC don’t have to work as hard to heat and cool. 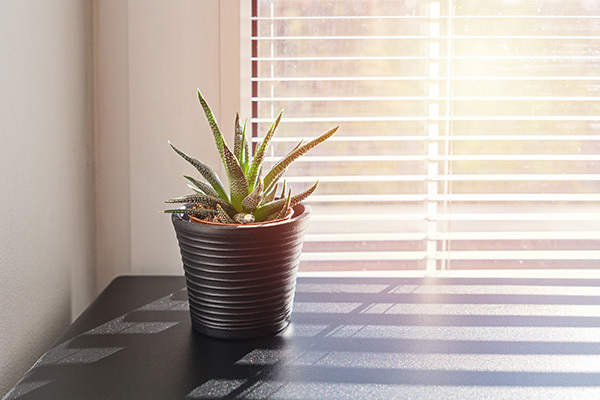 Incorporating an air purifier to your home’s forced air HVAC system can actively remove allergens, dust, bacteria and other pollutants from your indoors. Purifiers came with many options and in many price ranges. Purifiers can use mechanical filtration using HEPA filters or use ultraviolet light to eliminate other contaminants. Your home’s indoor air quality can be improved! Our team can conduct indoor air quality testing and identify the best solutions to get fresh, healthy air inside your home. Schedule an appointment with BPP today by calling (925) 256-1092 or submitting our online contact form.